Framed within the new WildBrew™ product line, and following our continuous effort to be innovative, Lallemand Brewing is pleased to introduce to the market a series of bacteria products used for beer brewing. Exceeding in quality, purity, and performance, the bacteria products from Lallemand Brewing’s WildBrew™ product line offer avant-garde brewers a new set of products so that they can showcase their creativity and expertise. 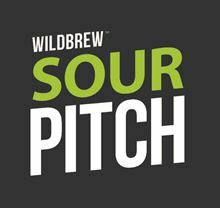 The first product of this exciting line is WildBrew™ Sour Pitch, a ready-to-use dried bacteria specifically selected for its ability to produce a wide range of sour beer styles.